Why study at Radboud University Nijmegen Medical Centre? Primary care in the Netherlands is well developed and strong.The department of primary care of the Radboud university is in the frontline of education, research and new developments. We have a combination of a enthusiastic experienced staff with good facility’s. 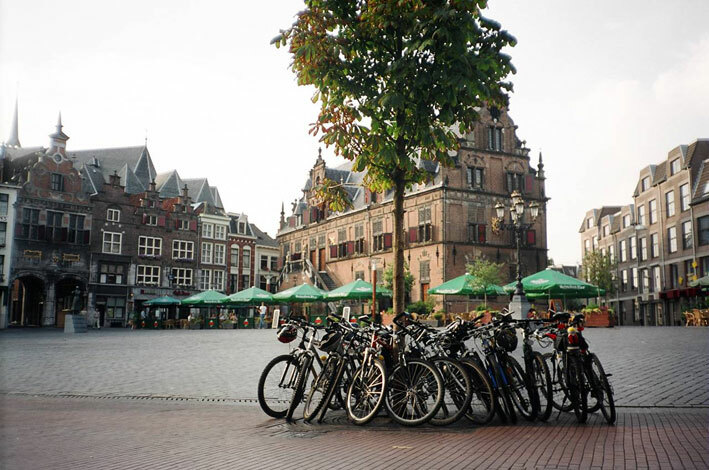 And off course Nijmegen is a beautiful old city, with a rich cultural and student life. Research and clinical clerkships in general practice and/or elderly care are all possible in several combinations. For Erasmus funding is a stay of at least 3 months necessary.